Is your water safe to drink or is it contaminated by backflow? If you have not had a backflow test performed by a licensed backflow testing contractor your water heater, swimming pool, or sprinkler system may be contaminating the tap water in your kitchen or bathroom. 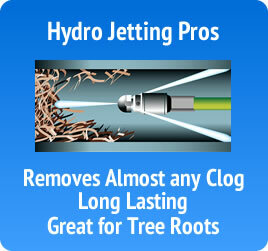 If the water pressure were to drop dramatically dirty water could flow back into your fresh water. 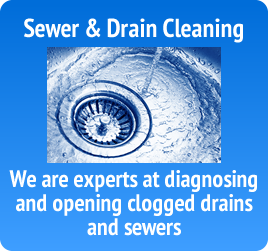 D. J. Murray Plumbing and Sewer Service is a licensed and certified backflow testing contractor. 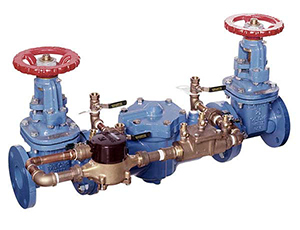 We are licensed to perform commercial and residential backflow testing and install backflow prevention devices. 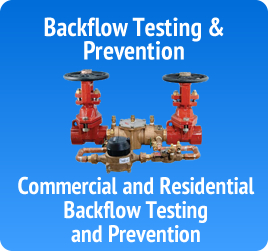 We provide backflow testing and prevention for your home or business. Backflow valves should be inspected every year to maintain proper function and be in compliance with any local code. 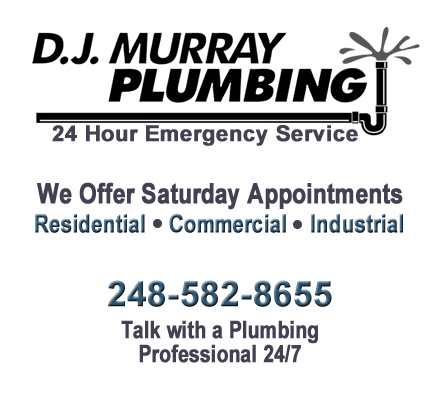 Contact D. J. Murray Plumbing and Sewer Service today if you are experiencing any backflow problems. We can test your commercial or residential property for backflow problems and install the proper backflow prevention device to best suit your individual needs.